New interactive projection technologies confront us as we move into an era where technology will rule the roost. 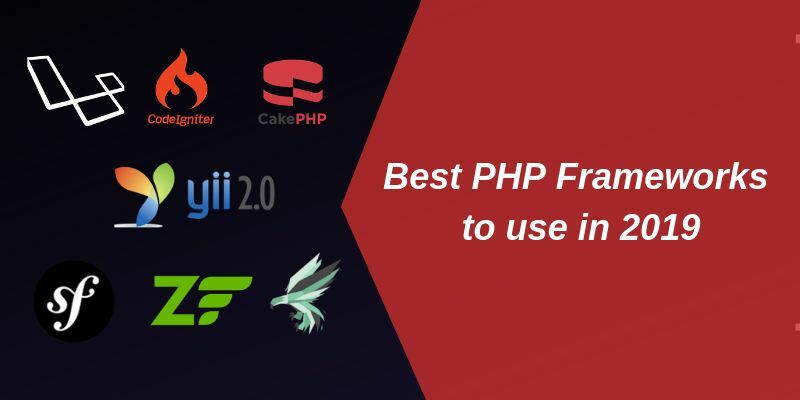 Manufacturers from around the world are creating various types of interactive technologies to take us ever closer to the nature to which we owe our existence. In process, manufactures are devising a variety of interactive display technologies and techniques that have left all target audiences mesmerized to the core. One amid all such interactive technologies is interactive floor projection that creates engaging and fun filled environment to impress one and all. Interactive floor projection that transforms any type of floor surface into an interactive and exciting place full of action visioning to provide all audiences an educating and entertaining experience, as they interact with the images and characters projected on the floor. Floor projection involves the use of multimedia projectors to project various images, patterns and objects onto the floor from above. Infra-red light source and cameras are mounted to capture the person’s movement on the projected area. This movement is translated to the system which then makes the projection respond to the person’s actions. Interactive floor projection responds by altering the projected graphic content to the person’s movement and action and differs from regular interactive floors because multiple people can interact on the same floor projection. It’s like, if you are walking, the image on the floor moves with you. If water is projected on the floor and you jump on it, the water ripples are created. If you see a soccer field and a ball projected on the floor, you can kick the ball and play soccer with other competitor – the floor projection is simple interactive and fun. Transforming the floor into a dynamic interactive visual display can be real fun, but the purpose of the interactive floor projection isn’t merely fun and foolery. Such an interactive projection technique, which works by allowing images to react and change form to the human body’s movement, can have many practical applications. For instance, floor projections could assist patients in hospitals recover better from the injuries, cognitive and behavioral problems by providing them and interactive surface to their needs. Engaging such patients in behavioral activities and therapeutic exercises could get the best out of them that isn’t possible with currently used techniques. Attractive floor projections, like other multimedia visual projections on walls and buildings etc., can also be a way to assist businesses who can build up interactive advertisements for hotels, restaurants, trade shows, public arenas and retail stores to engage the customers. Customers besides being able to view the advertisement can also interact with the advertisement, they can become a part of the adv. Floor projections can be really cool attractions in children parks, play schools, schools and sports arenas. Children and sports persons can utilize the interactive projections to their advantage to play and practice in a virtual environment that is so close to the real. 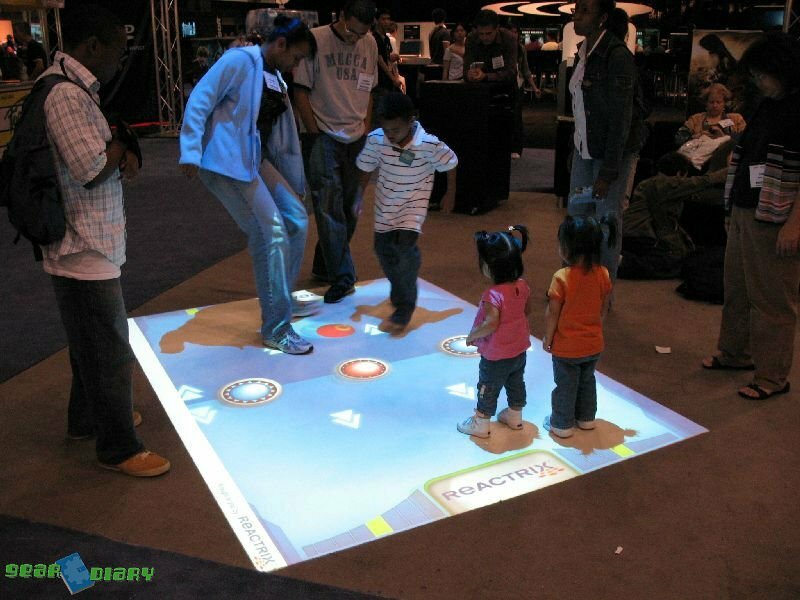 Most interactive floor projection system can be purchased online and through retail stores and can be easily used with computers and projectors at home for additional fun and excitement. This is very nice article and the Interactive Floor Projection works by projecting a large interactive image onto the floor. The user’s movements are tracked using infrared technology.